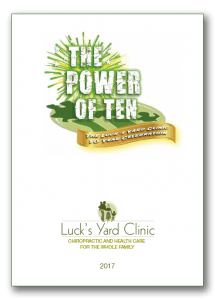 In this Power of Ten booklet to celebrate our TEN years, we have included TEN key pieces that we put together over the last year that we think exemplify the advice we give to our patients and the way we work at Luck’s Yard. 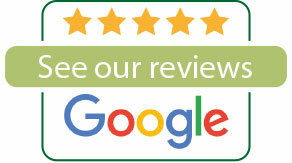 We hope you enjoy reading them. Here’s to another ten years of making positive health changes to our local population!